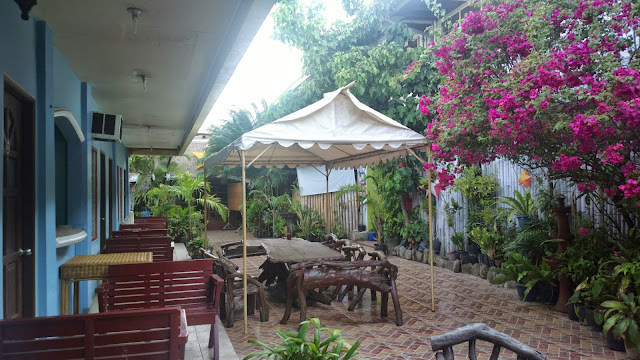 With a recent trip to Palawan, these are places I can recommend for you to stay. In Puerto Princesa City, we were lucky to have a host take care of accommodation at Circon Businessman's Inn. 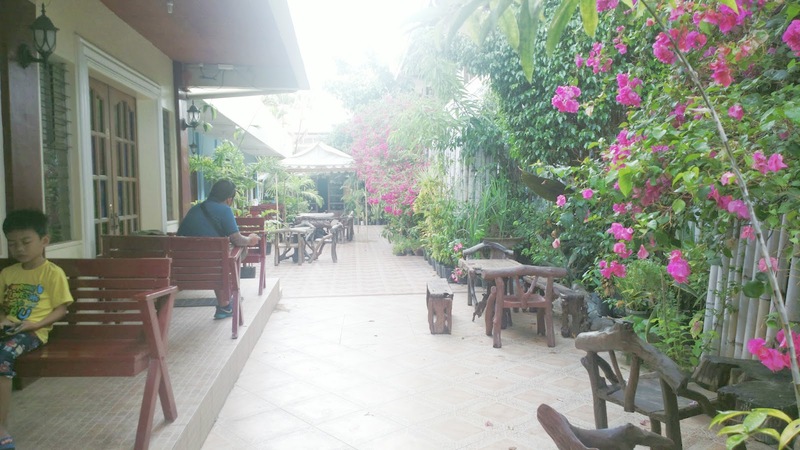 This hotel is located right in the heart of the city and is easily accessible from the airport through their local tricycle. But you will be transported from the airport through the hotel's van if you book before your arrival. It looks small from the outside but there are numerous single, family, and group rooms upstairs and behind the building. It comes with a business room facility as well. 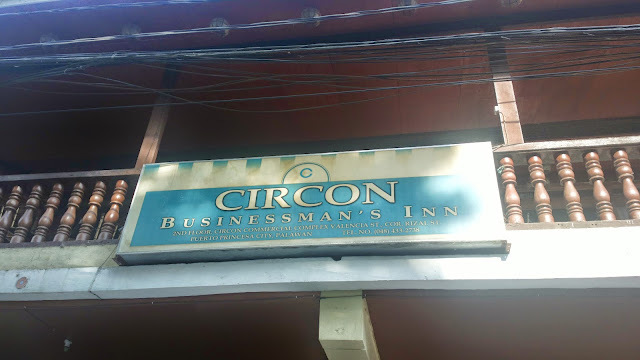 In El Nido, we stayed at an inn whose owner is related to Circon's. The place is called El Nido Sands Inn. It's very affordable. They accommodate groups or solo backpackers through boarding house type of rooms as well as couples and families through private rooms. The comfort rooms may not be perfect but the view via their balcony is unbeatable.